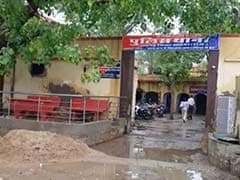 A 22-year-old man on Wednesday died in police custody at Kareli in Narsinghpur district of Madhya Pradesh, prompting authorities to order a judicial probe, an officer said. 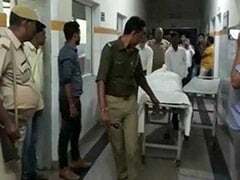 Two days after a second man was beaten to death in Rajasthan's Alwar on suspicions of cattle smuggling, three men have been arrested on suspicions of being linked to the case. The police said the men will be charged with murder. 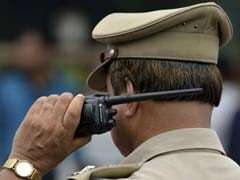 A 45-year-old man has died under mysterious circumstances in police custody sparking off a protest by locals who partially torched Barhara police station premises which falls in Bihar's Bhojpur district. 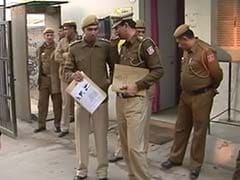 A man died in police custody shortly after his arrest in Delhi this morning. The police claimed he had consumed some poisonous substance to evade arrest. By the time they could get him to a hospital, he had died. 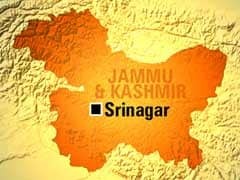 A man, arrested under Narcotic Drugs and Psychotropic substances (NDPS) Act last month, died at a hospital in Srinagar today, police said. A police post was set ablaze by angry locals in Ghazipur district of Uttar Pradesh this morning after a man allegedly died there while in custody. A 60-year-old man has died in police custody in Bindki area of Fatehpur in Uttar Pradesh, allegedly after he was beaten up by the cops. 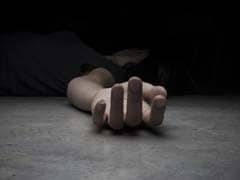 An unemployed 25-year-old man has died in police custody in Kotwali police station in Bareilly after which three policemen, including the Station House Officer, were placed under suspension and a case lodged against them. 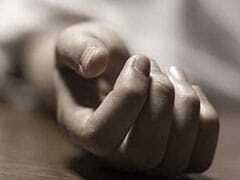 Twenty eight-year-old Anjum Rashid has allegedly died in police custody in Kashmir's Sopore town. He was picked up by the police on Saturday for questioning in connection with the killing of a civilian in the area.